Naturopathic cancer support is a mode of treatment that allows either primary, or adjunctive patient care for the purpose of improving or enhancing an individual’s specific or overall health, before, during or following a cancer diagnosis or treatment. By applying basic naturopathic principles to a person’s current health status, enhanced survival and quality of life can more readily be achieved. In addition, there is ever evolving scientific evidence supporting the employment of naturopathic medicine contributing to better overall outcomes within the following areas: reduced side effects from conventional drugs/chemotherapies, enhancement of chemotherapy and radiotherapy treatments, preparing or supporting an individual prior to, during, or following conventional cancer treatment, reducing pain, enhancing the immune system, and offering additional patient care and treatment allowing for improved overall outcomes. By utilizing naturopathic medicine with a primary focus on cancer support, patients have the opportunity to take advantage of what otherwise is often overlooked within conventional cancer care treatments; care, protection and support for the healthy cells, organs and aspects of an individual currently dealing with, or those who have had a history of cancer. 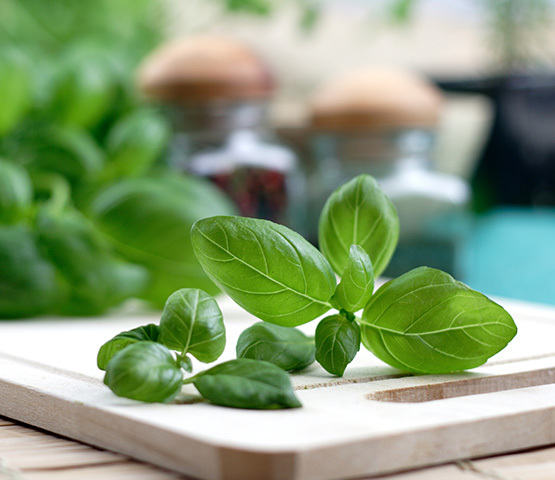 Focus on a healthy immune system, physical activity, optimal diet and lifestyle, mental and emotional health, as well as ensuring a patient is able to continue or recover from chemotherapy, surgery, and/or radiation therapy with as little secondary health issues or concerns, is maximized with the addition of naturopathic means. 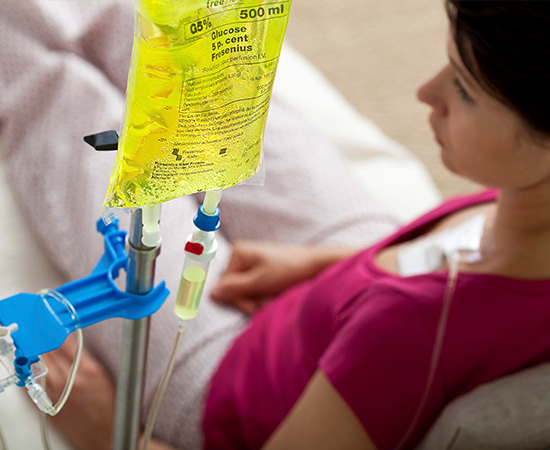 It is often recognized and accepted that conventionally treated cancer patients have to either slow, stop, or delay their chemo or radiotherapy regimental care. This is often due to reduced or impaired immune cells limiting the continuation of current cancer treatment. In order for a patient to continue their specific cancer care regimen, oncologists continually assess and ensure stem cells and immune cells are not radically decreased or impaired. By utilizing naturopathic cancer support treatments, immune system cells and competency generally have improved chances of being maintained, thus reducing the chances that a patients conventional care would need to be altered. It is also widely accepted that conventional cancer treatment often reduces or debilitates a patient following a typical short or long term treatment protocol with harsh chemicals and drugs required to treat cancer. Although naturopathic doctors with focused interest in cancer generally support and encourage conventional cancer therapy as the primary means of treatment, it is also widely accepted that chemotherapy / surgery / radiation does not take into account the overall health outcome(s) of a patient. Digestion, toxic burden, fatigue, and overall quality of life can often times debilitate a patient post treatment. Naturopathic cancer support can very easily address these issues, ensuring proper and safe detoxification of healthy organs affected by these drugs, and overall enhancement of the critical components of being able to continue living a balanced, purposeful, and healthy life. Lastly, naturopathic cancer support allows those who have been given a diagnosis of “remission” or “cure” the ability to better maintain a post cancer diagnosis, by utilizing natural medicines or support allowing a reduced chance that a cancer will ever return. By implementing dietary and lifestyle changes, in combination with individual nutrients or other natural supports, individuals improve their health, and ultimately enhance their internal biology to an environment that enhances their predisposition to an anti cancer terrain.